We’re very fortunate in the physiotherapy community to have some great friends who create brilliant resources and share their knowledge. Today’s short blog showcases the work of 2 such physios who have helped spread the key messages from our recent paper on Proximal Hamstring Tendinopathy (Goom et al. 2016). Visit our clinic tools page for a selection of great, free downloads. If you’re interested in tendinopathy grab our Tendon Health Questionnaire, TendonQ using the button below. Secondly David Pope from Clinical Edge has produced a great infographic (below) based on the podcast we recorded together earlier this year. You can access the podcast along with a handout and show notes here. Follow David on Twitter via @Davidkpope. 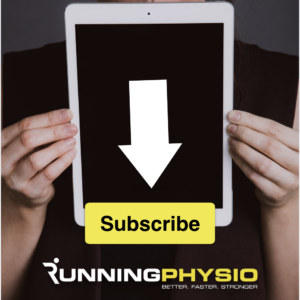 Next articleInsertional tendinopathy and hamstring rehab – free videos!